French Montana was very jewelled out. 4. 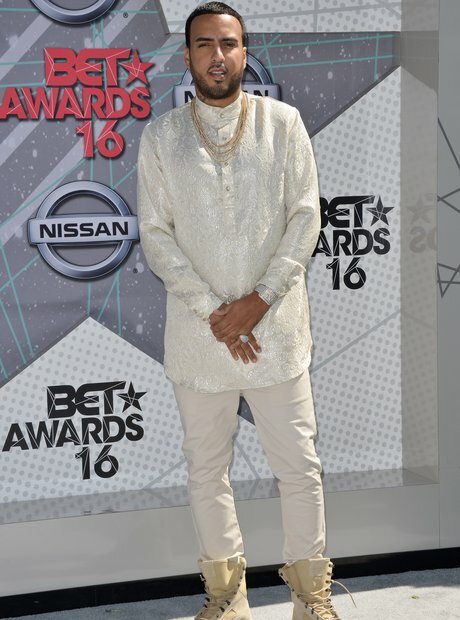 French Montana was very jewelled out.